Have you ever dreamed of owning a BRAND NEW home? Well NOW IS YOUR CHANCE! These brand new 3 bed 2 bath homes are located in Clovis' newest and fastest growing subdivision! 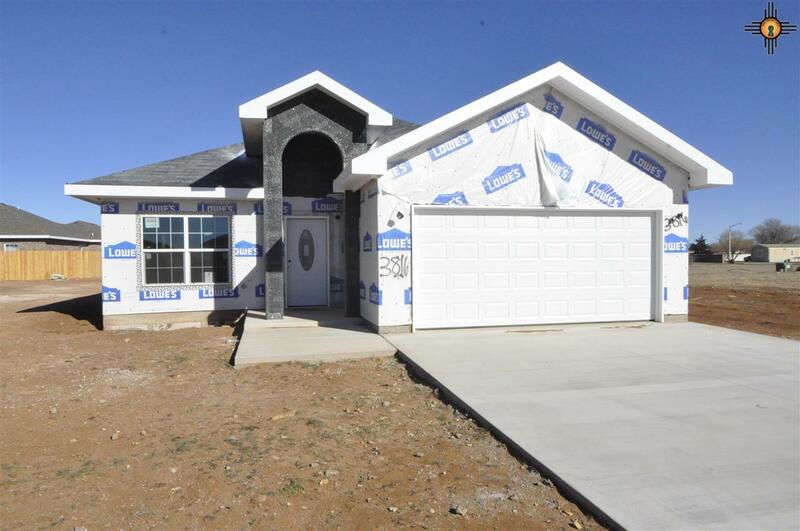 Conveniently located just a mere 5 miles outside of Cannon AFB, these homes are going fast. The open concept living area is a great place for entertaining your guest inside, or take it outside with the back patio on those warm summer nights. This home also includes all kitchen appliances, and GORGEOUS granite counter tops. Claim yours today and have the ability to choose your own custom finishes!